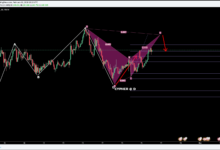 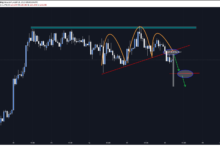 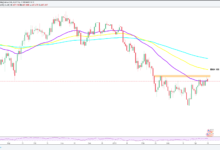 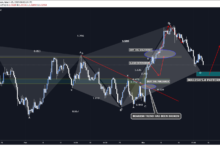 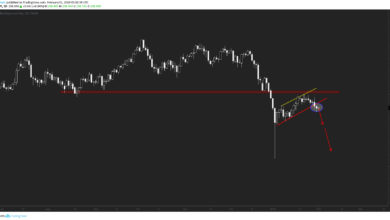 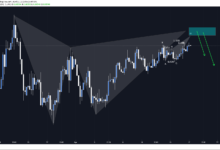 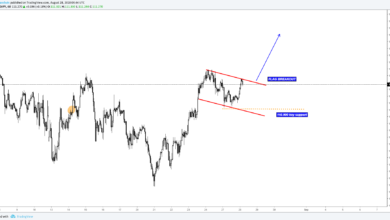 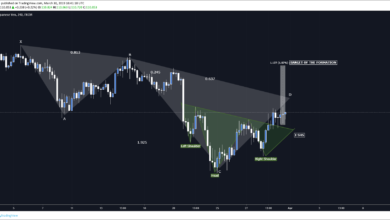 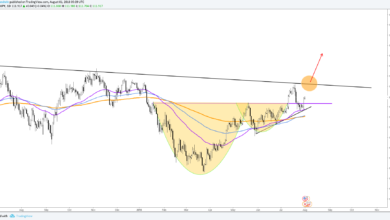 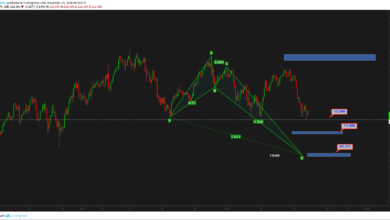 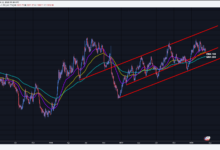 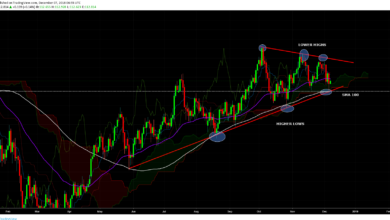 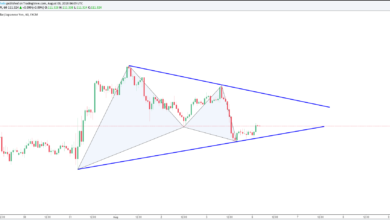 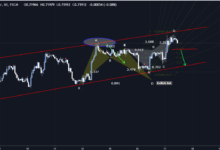 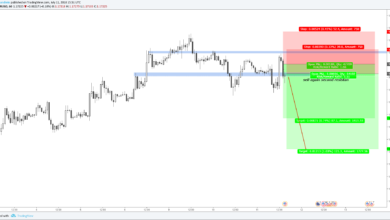 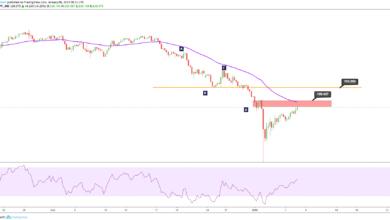 USDJPY Forecast and Technical Analysis. 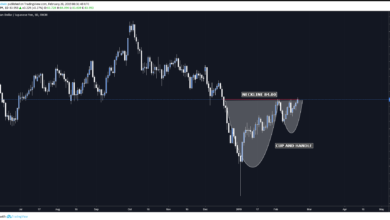 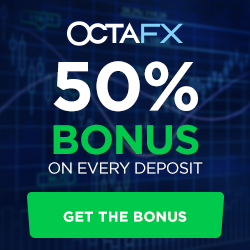 You can read the weekly, the daily forecast of USDJPY based on the fundamental and technical analysis. 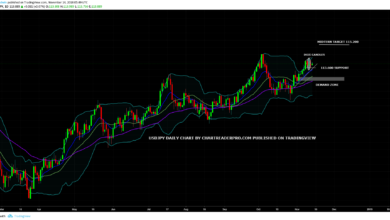 USDJPY Forecast: Fed-BOJ monetary policy divergence.